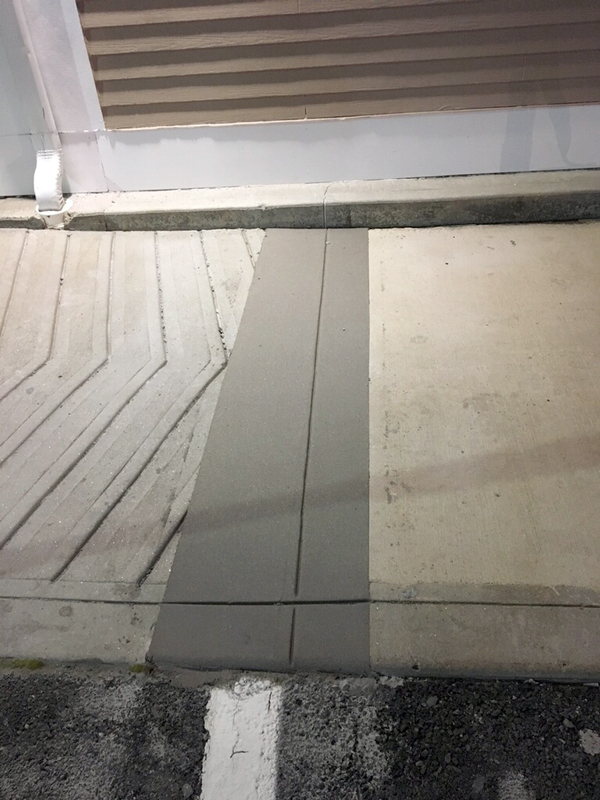 Simon Surfaces offers commercial/retail concrete sidewalk and curb repair services that provide quick and economical solutions for both repairing and resurfacing damaged concrete. 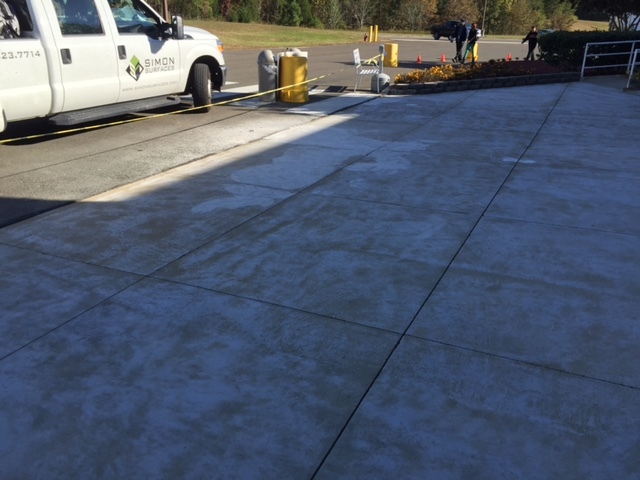 Our self-manufactured, high-quality polymer is blended with an aggregate to create a system designed to repair/resurface damaged concrete. 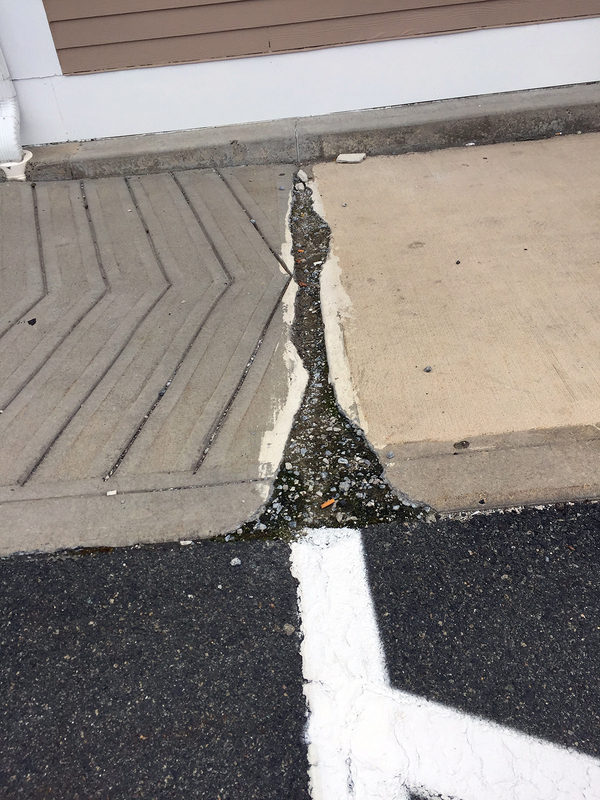 An epoxy overlay then offers both durability for extending the life of the concrete with an attractive, like-new finish. 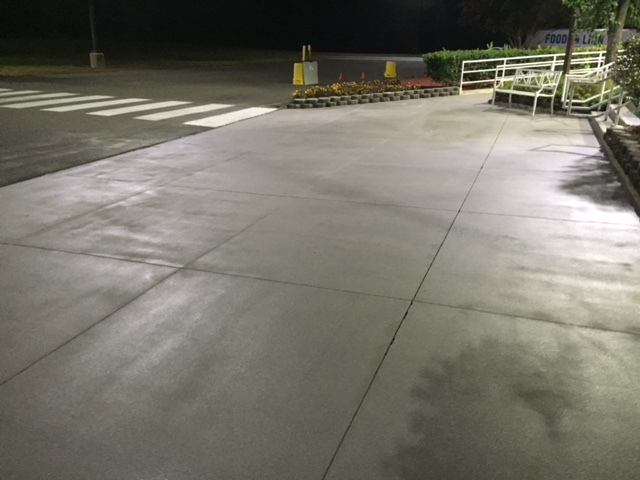 Our unique epoxy-based concrete alternative is ideal for heavy pedestrian or forklift traffic, as well as sidewalks and curbs. 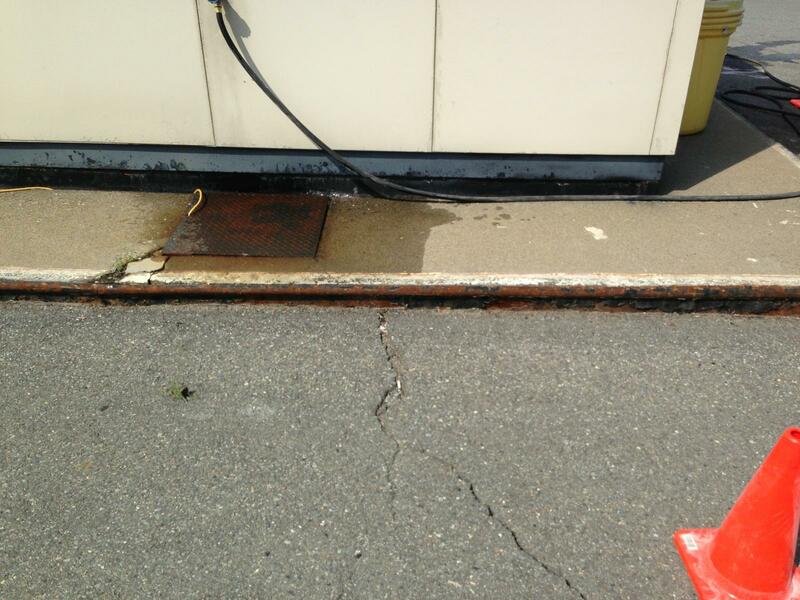 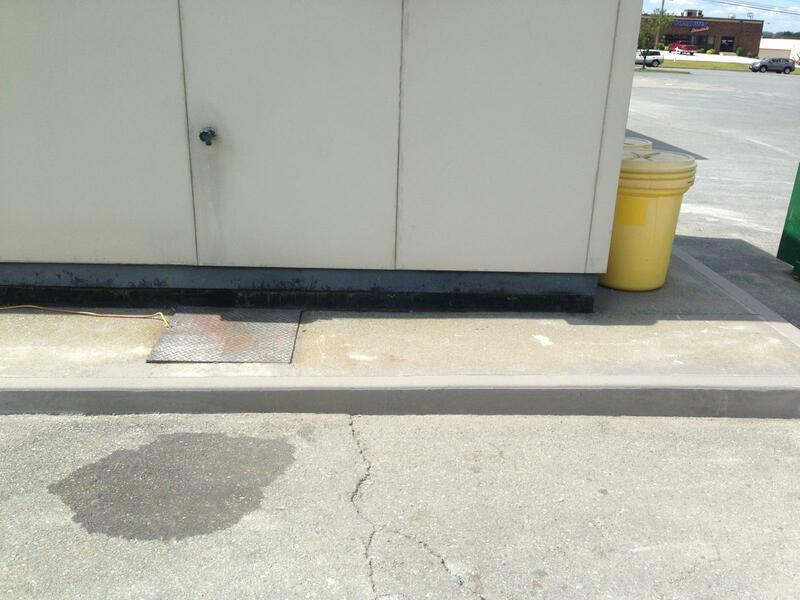 Deteriorating concrete is not only unattractive, it can be a safety hazard on your property. 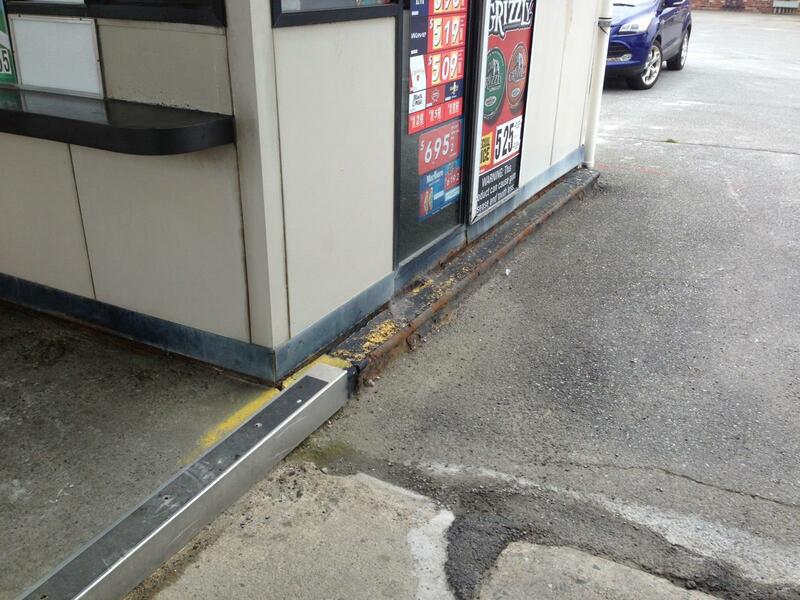 The Americans with Disabilities Act, for instance, considers just a quarter-inch vertical change in the surface a trip hazard. 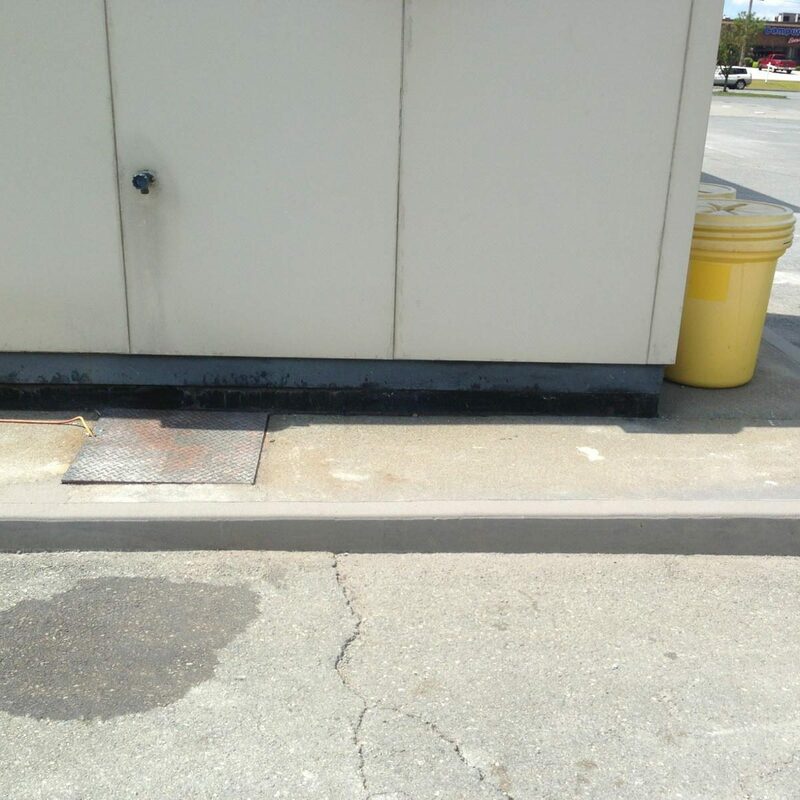 Each year, according to OSHA (2011), “falls from the same level” account for almost $8 billion dollars in claims against employers, and more than 1 million Americans suffer a slip, trip or fall injury every year. 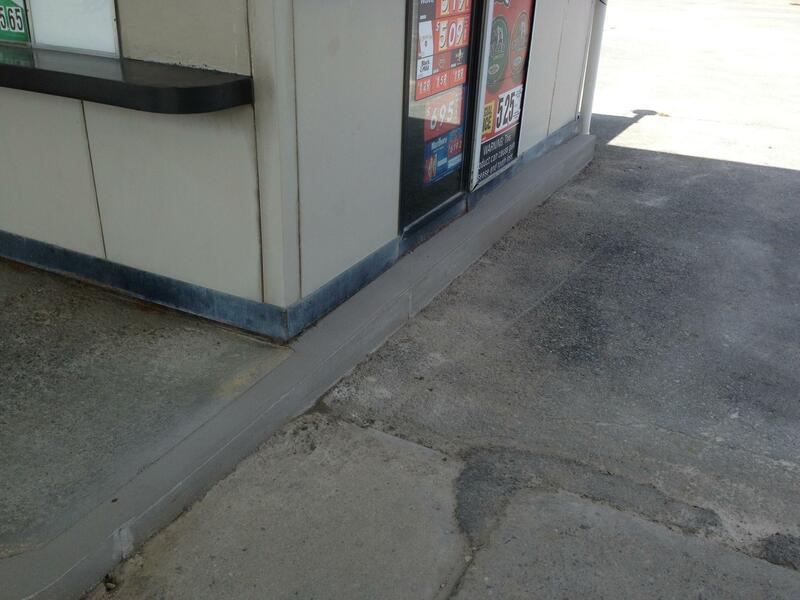 Contact Simon Surfaces today for a quote to repair your curbs and sidewalks.